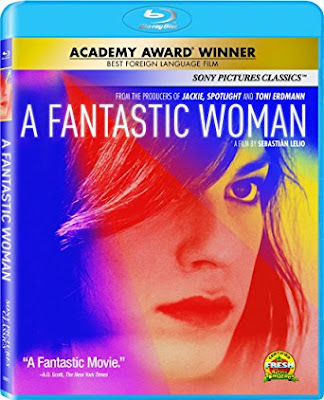 Daniela Vega started off being a consultant for director Sebastián Lelio, who was unsure if he wanted to undertake the making of "A Fantastic Woman." Even with so much knowledge as to who Mariana was, it wasn't the easiest to get into the complex mindset that it took to play the character correctly. "A Fantastic Woman" is a gripping story which entices audience with a story that is timely and compelling.